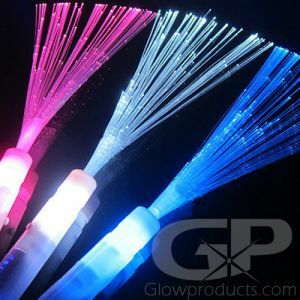 - Multi-Color Fiber Optic Wands! - 6 Fun Color and Light Settings! Make your night magical with 6 Mode Multi-Color Fiber Optic Wands! 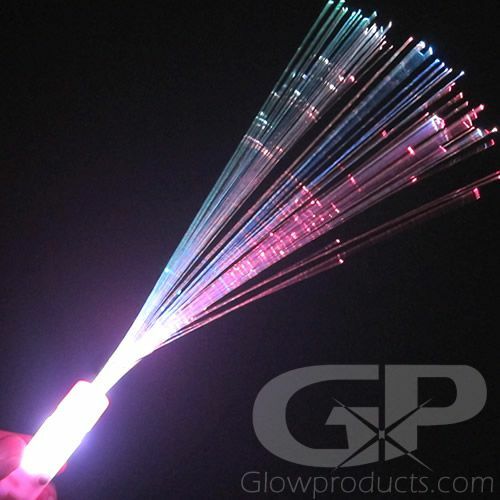 Each Fiber Optic Wand has six light settings that include fast flashing, slower color change, steady light mode and single color flashing modes (red, green and blue). 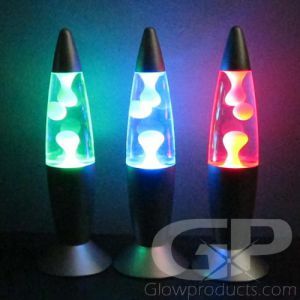 All you have to do is press the button on the handle to turn it on and circulate through the color and light settings. 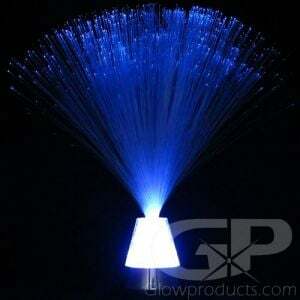 Watch as your Fiber Optic Wands stream through the dark like a comet with a trail, leaving behind an aura of bright light and color. They're mesmerizing! With Fiber Optic Wands you can create streaks and plumes through the dark as you dance the night away, cheer on the home team and are awesome at wedding send offs! NOTE: The Multi-Color Fiber Optic Wands do not have steady single color options. For single color fiber optic wands, be sure to check out the Single Color Fiber Optic Wands. 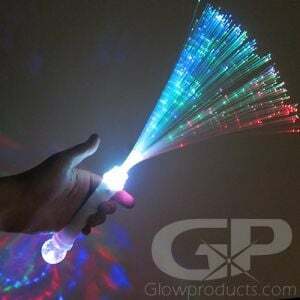 For a more party themed fiber stick, try the super fun Fiber Optic Wand with Light Show Disco Ball! Instructions: Remove the battery protection tab from the handle of the Fiber Optic Wand and press the button on the side of the handle to turn on. 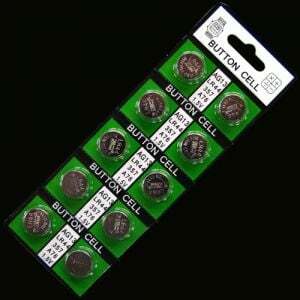 Keep pressing the button to circulate through the 6 color & light modes.